We have 4 rooms with queen beds and en-suite shower. Two of the rooms are in the historic manor house and two are situated in the garden each with its own terrace. 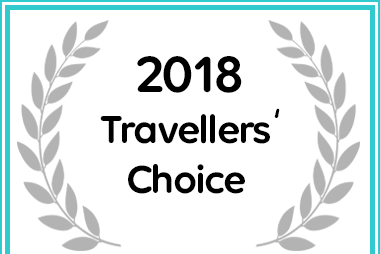 All rooms have flat screen TV, mini bar, electronic safe, air conditioner, tea/coffee making facilities, luxury Charlotte Rhys toiletries, towelling gowns and 50 DSTV Satellite TV channels. Including full English breakfast, complimentary WIFI and VAT.